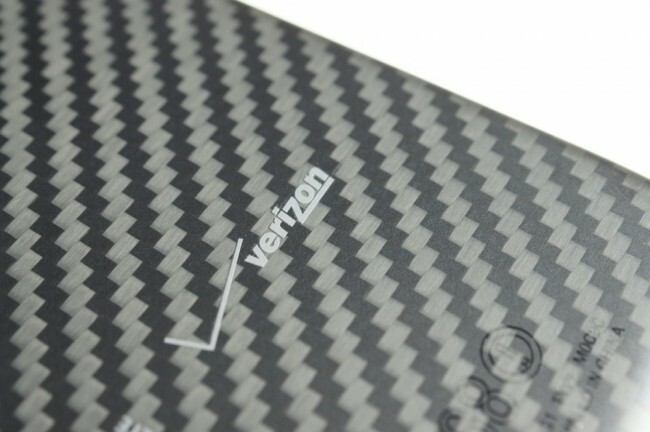 Back on February 1, Verizon introduced a new set of prepaid plans that were laughable, to say the least. These new plans started at $60, which would get you unlimited talk and text along with 500MB of data. The second tier landed you the same unlimited benefits, but only 2GB of data for $70. Keep in mind that neither is capable of connecting to Verizon’s nationwide 4G LTE network and are instead stuck on their insanely slow 3G CDMA network. Also, prepaid offerings from companies like SmartTalk offer unlimited talk, text, and data for as little as $45 per month on HSPA+ networks. Outside of MVNOs, we have seen T-Mobile become the UNcarrier and AT&T launch their new AIO prepaid plans over the last couple of months, both offering services which crush the measly little data caps that Verizon set in initial prepaid plans. So, as any respectable business would do, Verizon has made some changes to those initial offerings. Their prepaid plans now offer more data along with the same unlimited talk and text bundles. For $60, prepaid customers will start at 2GB of data instead of 500MB. At $70, customers will be bumped up to 4GB of monthly data. Keep in mind that AT&T’s new AIO plans start at $55 for unlimited talk and text with 2GB of data, but then jump to unlimited (high-speed HSPA+ for the first 7GB) data for $70.